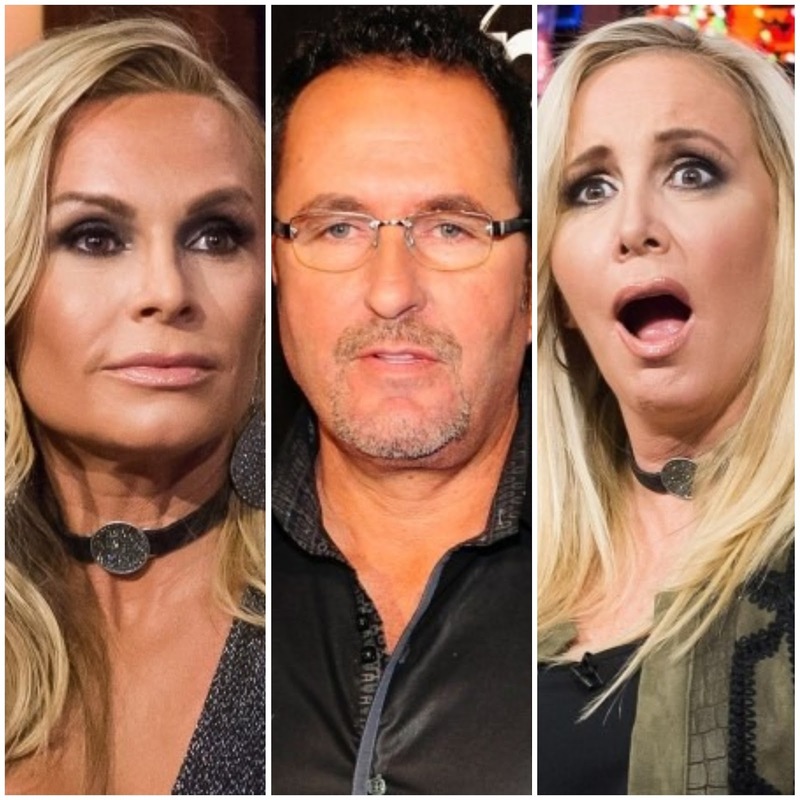 iRealHousewives | The 411 On American + International Real Housewives: Alexis Bellino’s Ex-Husband Jim Bellino Is Suing Tamra Judge And Shannon Beador For $1 Million! Alexis Bellino’s Ex-Husband Jim Bellino Is Suing Tamra Judge And Shannon Beador For $1 Million! Alexis Bellino’s ex-husband Jim Bellino is suing his former Real Housewives of Orange County co-stars Tamra Judge and Shannon Beador for more than $1 million. According to court records obtained by TMZ, he filed the lawsuit on Friday, July 27 and he allegedly calls out Judge and Beador for badmouthing him in the media, claiming that he is going to jail and saying that his divorce from Alexis is not real. Judge and Beador asserted earlier this month while appearing on Watch What Happens Live with Andy Cohen that they were “just poking fun,” a sentiment Jim reportedly says he does not believe. Jim previously threatened to sue the RHOC stars when he sent a cease and desist to them in June. He insisted that they apologize for what he called their “morally corrupt” remarks about his relationship with Alexis. As previously reported, this all went down when Tamra and Shannon appeared on Heather McDonald’s live Juicy Scoop podcast in June. “He was very crusty … I almost sent her a message saying, ‘I’m so sorry,’ but then you sent me that text saying, ‘Do you think that he’s trying to protect her? Do you think that he’s in trouble and she can’t testify against him if he’s in trouble?” Judge said at the time. Multiple blogs reported that Judge said her “theory” was Jim is “going to jail.” Meanwhile, Beador reportedly claimed “people get paralyzed” at his trampoline park business and the estranged couple “got sued” because of it, according to Us Weekly.